New Award for Frock Magazine - Frock Magazine for crossdressers, transvestites, transsexuals and transgender people everywhere. Oh, and Drag artistes too! Woooh! We’ve just been awarded another award. Yes, another one!! 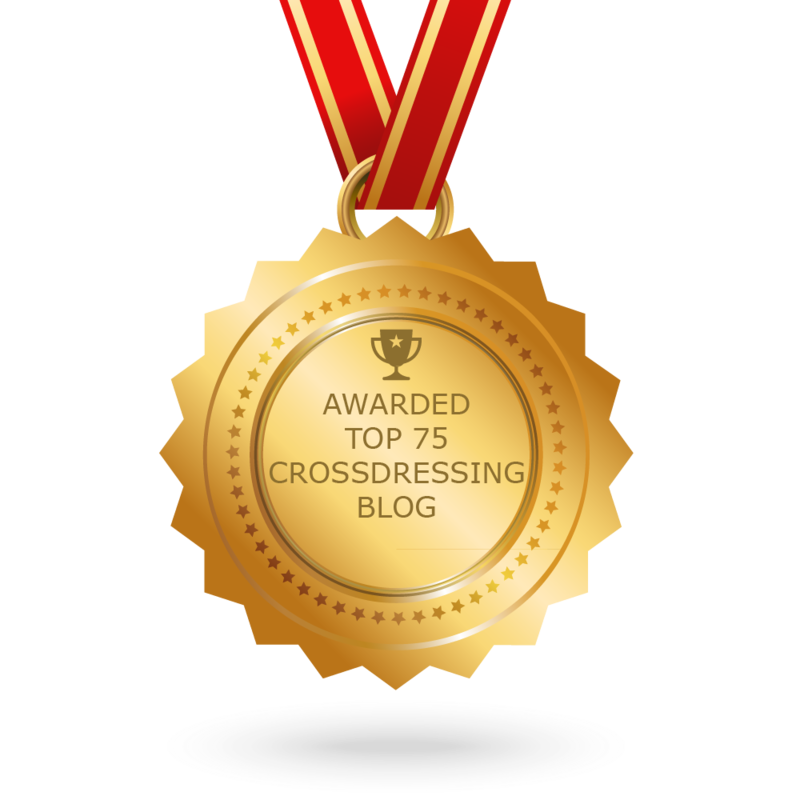 This time we’ve been voted the 7th best Crossdressing Blog in the world (even though Frock Magazine is not actually a blog) out of the top 75, by Feedspot. Still, it’s nice to receive any kind of recognition. Thanks Feedspot and thanks to all who voted for us.